AFHUB – The Action Figure Hub » 3 Reasons Why You Need Dragon Blaster Skeletor In Your Collection! 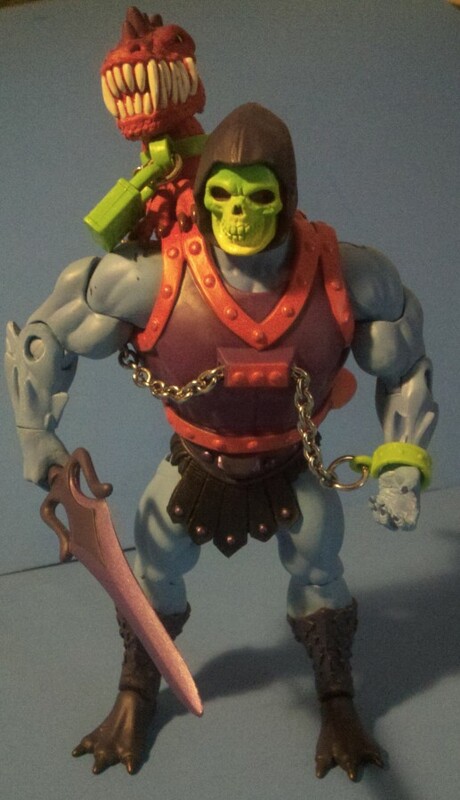 3 Reasons Why You Need Dragon Blaster Skeletor In Your Collection! Reason 1. The Mini Comic! That’s right.Â The Final chapter in the 3 part saga that began last year!Â Who lives? Who Dies? Who gets turned into a Snake Man? 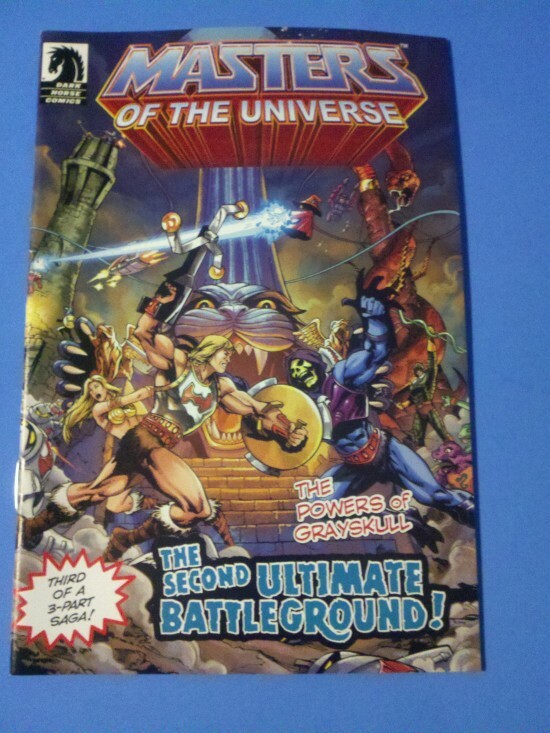 You won’t know until you read this.Â Even the cover hints at possible future figures!Â Watch He-Man’s Fist…Fly! Okay, some fans aren’t crazy about his face design and I get it, but he’s mean looking li’l cuss and I personally think he’s a terrific update of a classic accessory.Â There’s so much character in the whole concept. 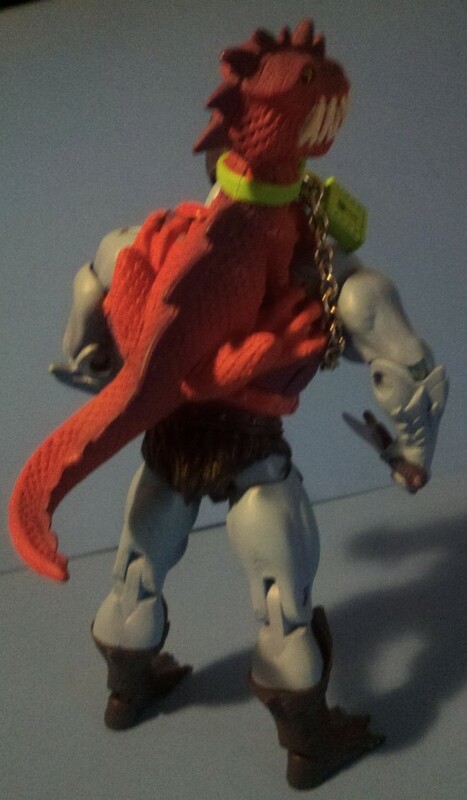 Only the Evil Lord of Destruction would accessorize with an acid spewing mythological reptile and pull it off!Â Skeletor may not win the battle with this guy on his shoulder but it’s a fight He-Man won’t soon forget. Number 3.Â The Truly Classic Buck! 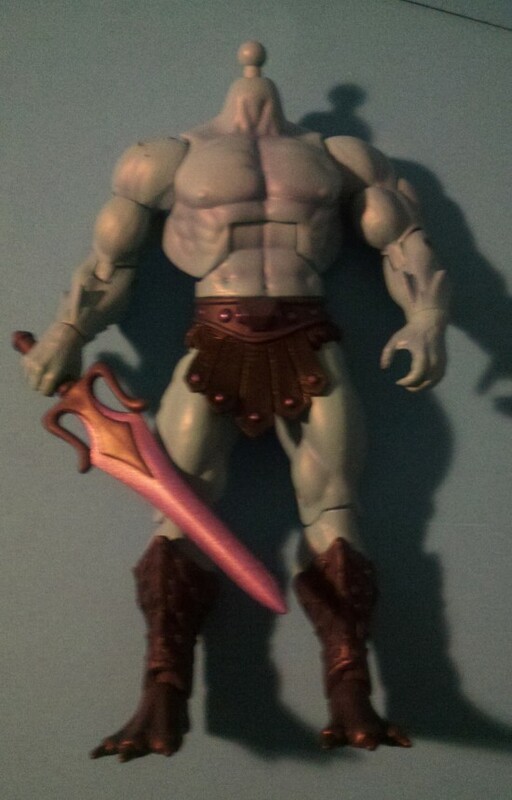 This figure features the buck first used with Kobra Khan and it’s a thing of beauty.Â As the truly die-hard He-Maniacs will undoubtedly know, the original vintage skeletor figures buck looks MUCH closer to this new design (the scaled boots, fins on the forearms etc.) 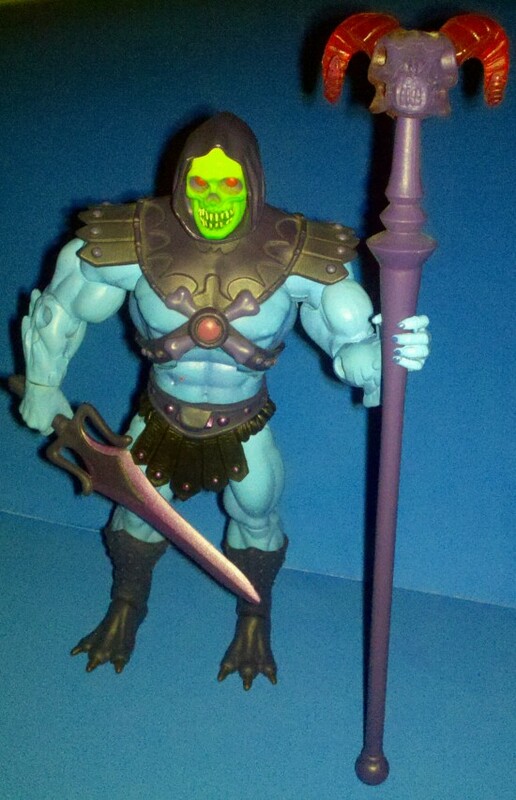 so that when you feel like swapping parts you can easily build your personal ultimate Skeletor whatever that might be! For me that meant the classic armor, the Alcala Head (comes with Demo-Man) and the Translucent Red Havoc Staff (comes with The Faceless One). 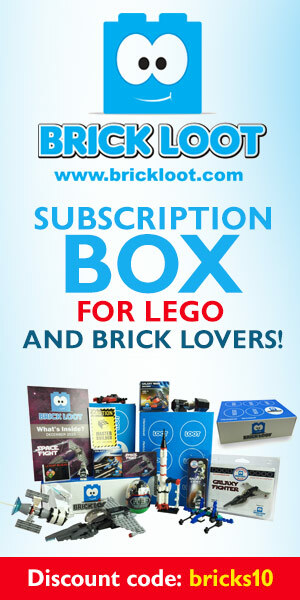 So there you have it.Â Is it worth $22 plus shipping?Â Is it worth dealing with that pesky Black Plastic in the shoulders?Â For me it is but I’m about as full tilt on this collection as you can get.Â Just wanted to get this up and point these things out before he sold out so nobody’s kicking themselves later.